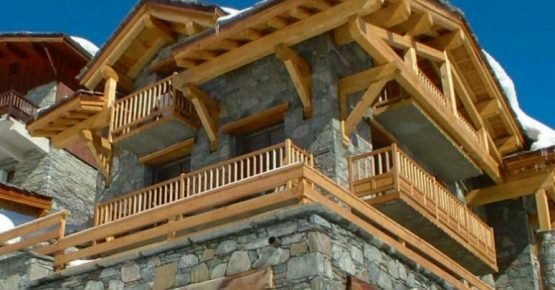 "Simply outstanding chalets and service"
Chillalp Retreats is nestled in the heart of one of the highest alpine resorts in France, Tignes. We offer luxury and affordability, conveniently within a stone’s throw from the village center and the heart of the action. 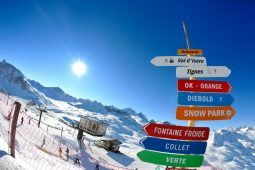 Tignes is somewhere you can ski longer, higher and further than most other ski resorts in the Alps. 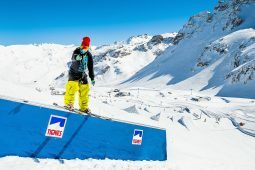 This snow sure resort, combined with the Grande Motte glacier and Val d’Isere makes up over 300km of groomed piste and endless off piste that is the “Espace Killy”. 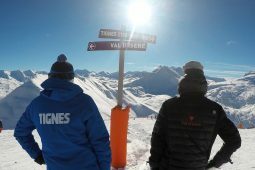 Topping out at 3456m Tignes is one of the best resorts for those looking for reliable early and late snow. But the fun doesn’t stop there! In the summer months the lifts are FREE for bikers and hikers through july and august. On top of this there are over 25 other FREE sports and activities on offer and has the highest 18 hole golf course in europe . 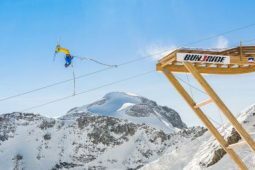 Due to its high altitude summer skiing continues on the glacier to mid August for those wanting to get hone their race or park skills. We have two fabulously located chalets, just 200m from the center. Both offering something different, from the smaller Retreat chalet offering value and a touch of Luxury with hot tub and sauna. 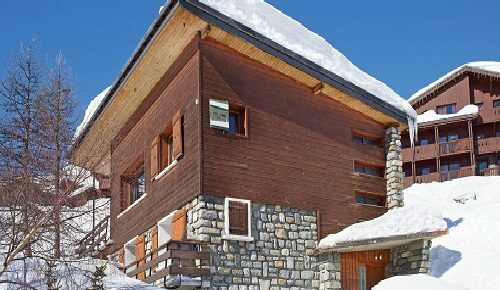 To Chalet Les Andes our flagship larger chalet thats doesnt hold back on the wow factor, with indoor pool and sauna the setting couldn’t be better. A fantastic value 12 bed catered chalet with the added luxury of a hot tub, sauna and central location. A stunning 22 bed Chalet in the heart of Tignes, with indoor pool and sauna. We offer summer alpine holidays too!